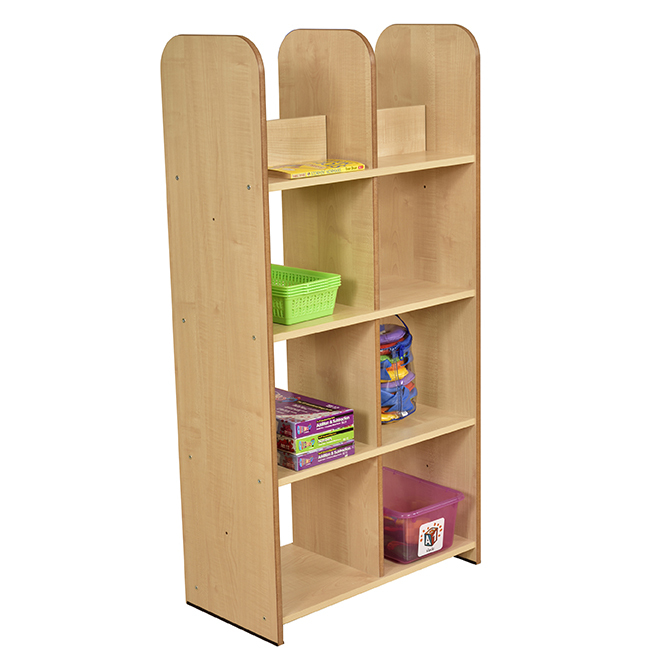 Double sided access for book storage. Linking bolts are supplied so that you can safely link units together. Units can be used stand alone or also combined with the MAPBOX4 corner unit to create your own stylish storage area. Edges are rounded and polished.